Can anyone please tell me that how can I download Admit Card for the UPPCL Accountant Exam????? Reply as soon as possible?? hello ! 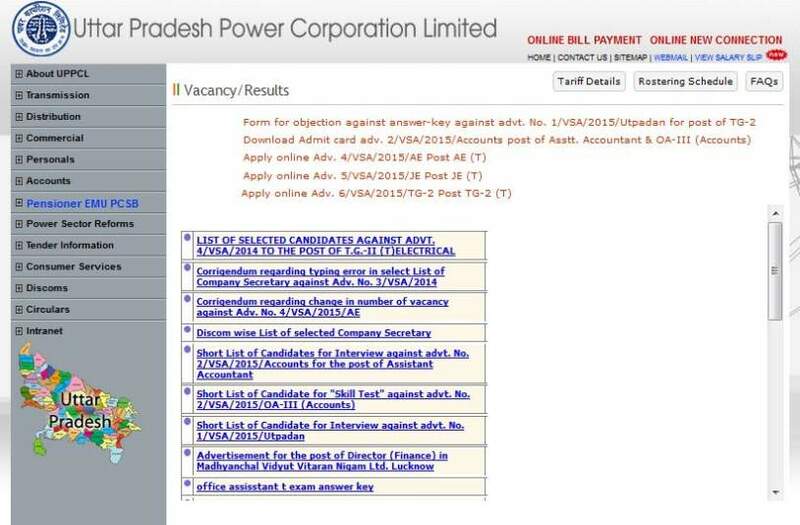 sir as you looking for the download of the admit card for Accountant so I want to tell you that sorry as the Application ,registration process has been closed for this recruitment. 1. 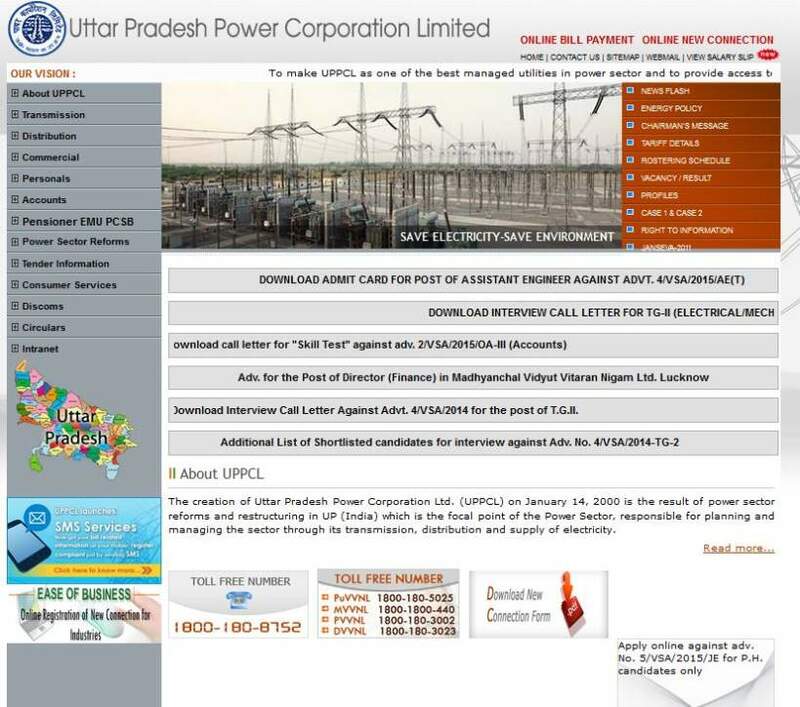 Visit the official website of UPPCL. 2. Click on Vacancy / results. 3. Click on the Download the admit card notification moving. First fill the application fees through SBI payment gateway. Than Fill the application form for applying for the Recruitment. After filling Application form print your application form. Than sign in For downloading admit card. Than check the important Dates for the Submitting Application form. 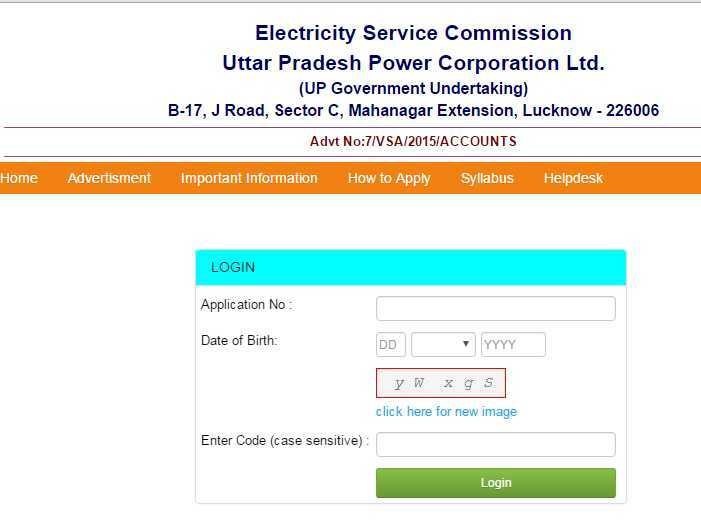 Hii Buddy , Here Will you please Tell me From Where I Can Download my Admit Card For Written Test Against Accounts Exam of Uttar Pradesh Power Corporation Limited ?